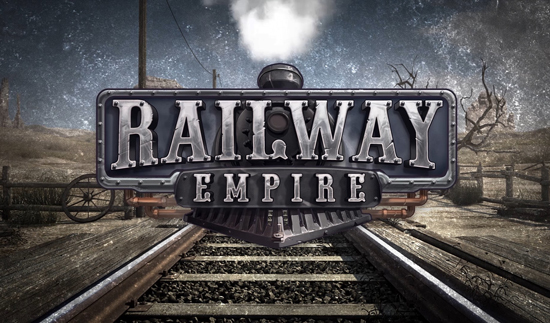 Railway Empire invites players to create a vast and complex railway network covered by more than 40 different trains modeled to the smallest detail. Buying or building stations, maintenance warehouses, factories or tourist attractions will help maintain the competitive edge, as will the commitment of the right staff and manager. With more than 300 technologies (mechanical, trains, infrastructure, various facilities ...) divided into five eras of different innovations, research and development is also not to neglect to make its empire prosper. However, we can not focus on research and construction to triumph. The competition never sleeps, and keeping his company on track will not be easy against the three opposing corporations. Some attacks, a little sabotage or industrial espionage may be able to give the small advantage that will make the difference in the long run, because business is the business. Railway Empire will be released on January 26 on PC, Linux, PlayStation 4 and Xbox One.